Over the last few years Jordan’s IT and entrepreneurship fields have witnessed sizeable boom. The most significant of them being the gaming industry, still a nascent sector in the Arab world. And despite the fact that the region is home to some of the world’s most active digital game consumers the producers of the games are limited to but a few companies. Bee Labs was founded in 2013 when Media Plus, its parent company, saw the region’s need for high quality Arabic games. 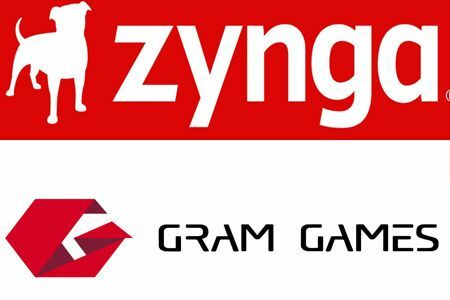 After finding success with its Shibshib War game, (which was ranked Best New App on Apple’s App store), they also signed a partnership with the British company, Palringo. Currently, they are working on two new games: Dream’s Knight, a game that will be made available in Arabic, English, and Japanese, and FaSolya, the first Arabic hands-free musical game that relies on voice commands. Tamer Qarain, Bee Labs’ Creative Director, believes that there are many talents in Jordan but the political events in the region have marginalized the gaming industry and made it look irrelevant, whereas its importance equals that of the movie industry in the West. Qarain also hopes for other payment methods to become available as the Arab audience is still skeptical about e-payment. For them, mobile payment might be a valid option to encourage buyers and thus encourage the sector as a whole. 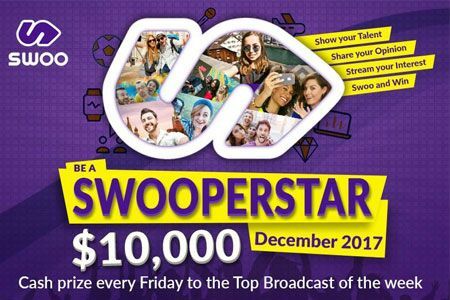 Na3m produces digital content for Arab audiences. The company was launched in Amman in 2013, recently opened a branch in Copenhagen, and is currently working on many surprises for the coming year. After its game Words, which is coming soon, it is due to launch Caravan Master Adventures on both iOS and Android, and will release updates for its famous Harwel Ya Wahch, notably making it available in English. When asked if Jordan is a fertile ground for the gaming industry, Chris Johnson, Amman’s Office Director answered positively. The way he sees it is that both the Jordanian people and government are open to the gaming industry, noting the immense contributions of King Abdullah and Queen Rania to the technology and entrepreneurship sectors. As for competition, Johnson believes there are similar companies in Jordan and the Arab world; however, he doesn’t see them as competitors, Na3m is ready to work with any other company that shares its views and mission. Content-wise, Johnson hopes for Na3m to compete with international companies such as Disney, Rovio, and Super Call. Na3m is fully aware of the active role that Jordan plays in the gaming industry and it is betting on the flourishing of gaming companies in Lebanon and the UAE as digital games are a way for the region to express itself and share its story with the world. Tamatem has quite the story after its success was born out of failure. After Hussam Hammo and his team closed down Wizards Production (which produced browser games), the mobile games idea stayed with the cofounder until he established Tamatem in partnership with Sohaib Thiab. 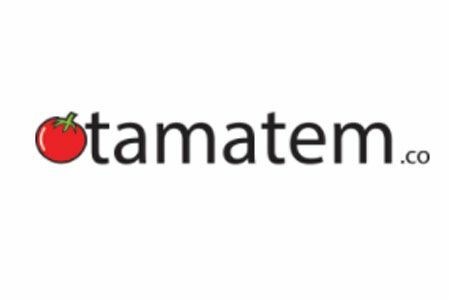 Since then Tamatem has produced 35 games that have obtained over six million downloads in total. The company is still further developing its games to make them more consistent with its Arab audience. Last Ramadan they had two million downloads in two months. Its latest release was the Warrior of the Dark: Path of the Dragon. 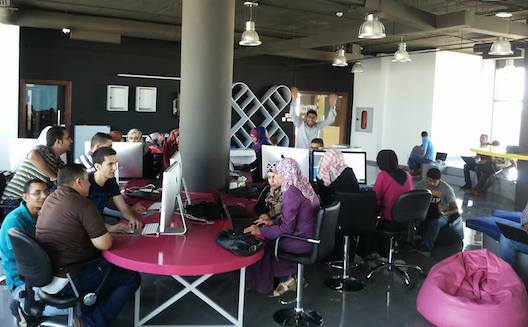 Founded in 2003 Maysalward is one of the oldest digital gaming companies in Jordan. After releasing several games, the company launched, in partnership with an American producer, its more recent game Shaqdown 2 which includes sporting figures like Shaquille O’neal, Jet Lee, and Muhammad Ali. For Nour Khrais, CEO of Maysalward and Chairman of Gaming Task Force, Jordan has proven its seriousness in the gaming industry in the last four years through initiatives such as the Jordan Gaming Lab and Gaming Task Force. Khrais hopes for gaming companies to collaborate with one another to produce better games both regionally and globally. He believes that Jordan will undertake an active role in making a change in the industry, a change whose results we should see by 2017.